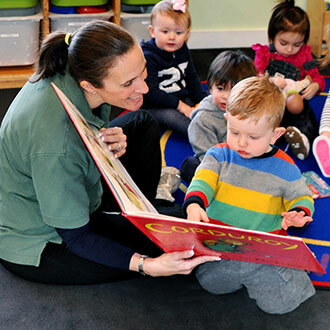 Children ages 36 months and older have the opportunity to attend Ivy League School, located on the same campus as our Day Care. Early childhood is the place where children are most likely to develop a positive attitude toward school and to themselves as learners. 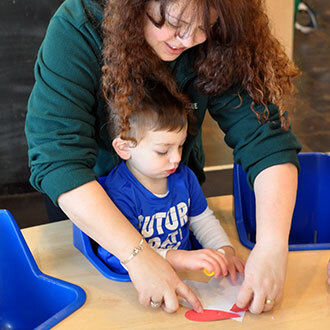 With this in mind, each classroom is treated first and foremost as a small community where children's emotional and physical needs are responded to with warmth and reassurance and where children learn to function effectively in a group. At the same time, a low student-to-faculty ratio, consistently provides each child with personalized attention according to their developmental needs, learning styles and ways of being in the world.